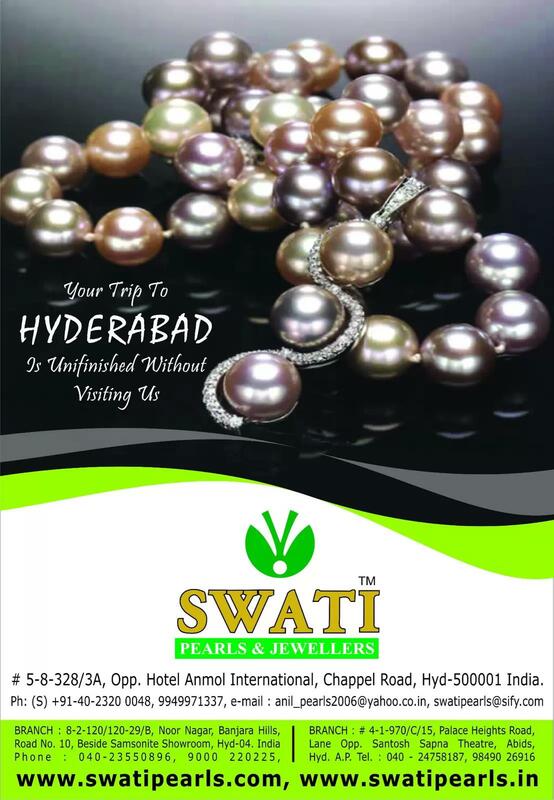 In continuity of this graceful antiquity,Swati Pearls & Jewellers caters to the connoisseurs, elite and the commoners alike in pearls, Jewellery and cities. 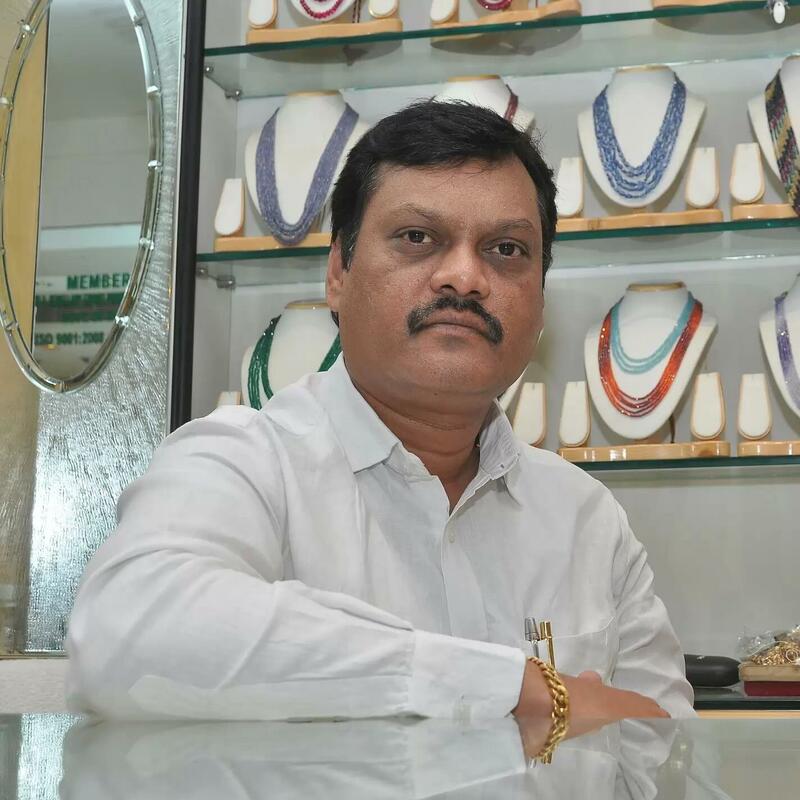 The house of Swati Pearls & Jewellers, known for quality and trust has soon spread from main outlet in namplally to several other. 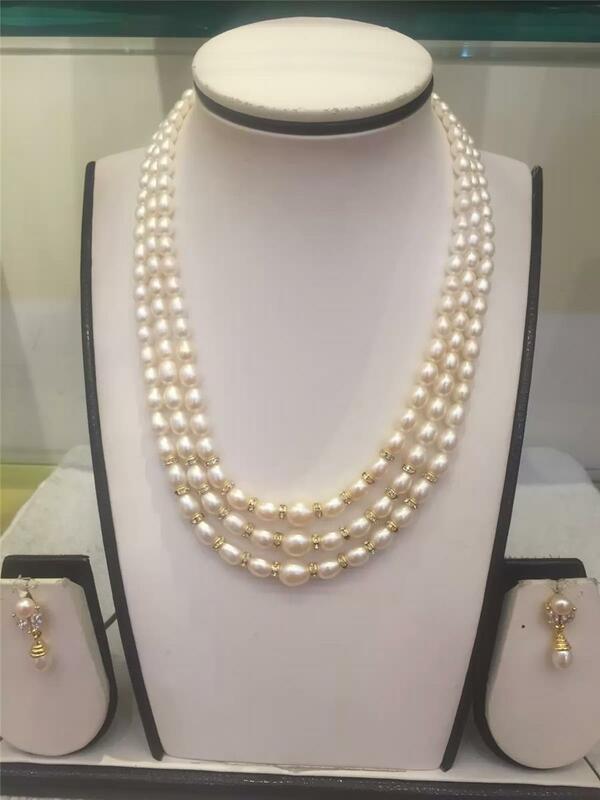 What sets apart Swati Pearls & Jewellers from the reset is the quality and workmanship of Jewellery by their master craftsmen, Their first hand handling of pearls and precious stones results in manufacturing beautiful and unique designs. The prices are competent because of in house manufacture and designs are popular on account of taking valuable inputs and trends from customers across their outlets. 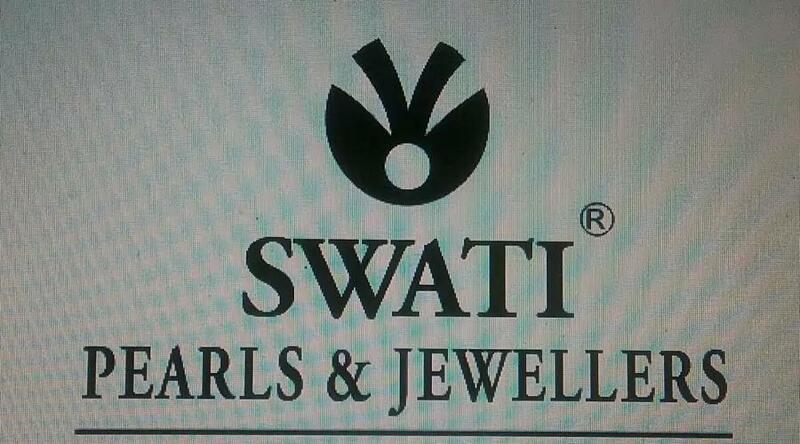 This made Swati Pearls a sought after destination in the city in no time. What we have brought to you are mere glimpses of the array of tourist attractions and entertainment,. Hyderabad has to ofer along with famous Hyderabadi pearls to traditional arts and crafts. Hyderabad is a shopper's delight.If you want to take home the delights of Hyderabad,take a stroll/visit in our showroom as we are bound to charm you with our warm touch and hearty glitter as we offer an astounding variety,all available at market price.